There are some terrors of the deep hidden in the depths of the ocean, and these giant killers have attacked human beings before and won the fight. Man-eating fish force millions of people to run from the water every single year – or not even enter the water in the first place. They don’t just lurk in the oceans, though, as even lakes, rivers, and along the coast are not safe from their wrath. 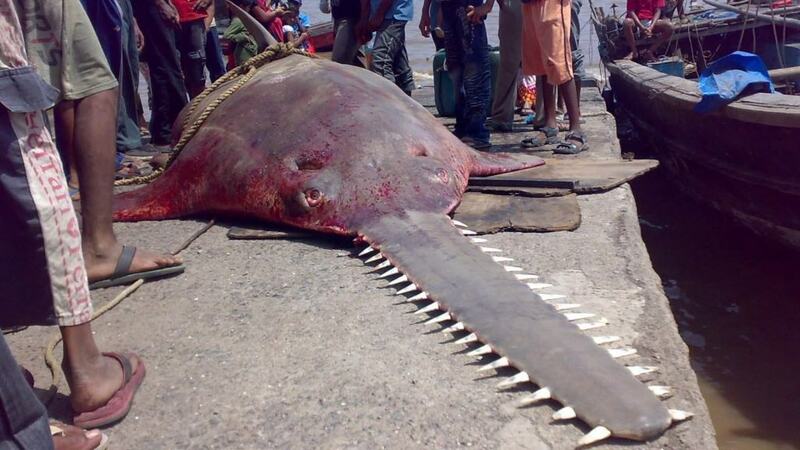 The 23-foot Giant Sawfish comes to mind in terms of terrifying dangerous fish. Here are ten fish that have actually killed people. The Pacu is a creepy, bizarre fish that only grows up to about 3 foot in length, and around 55 pounds in total. 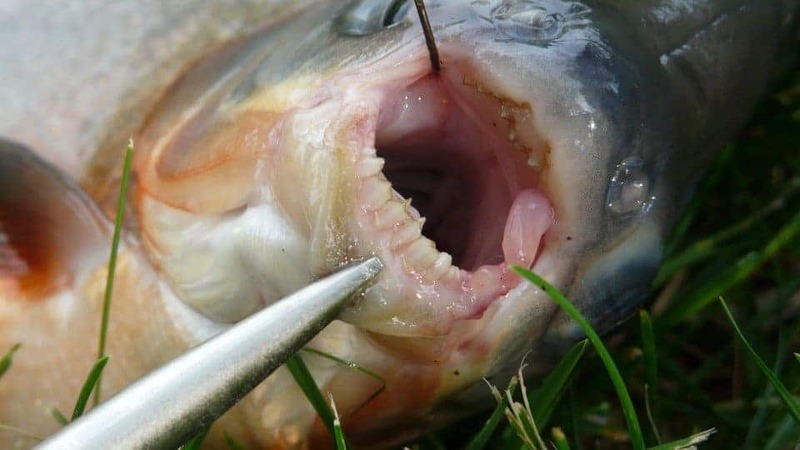 Oddly enough, these fish have human-like teeth that they use to attack. They are aggressive and have killed fishermen in the past. In 2011, the Pacu was the reason for two fishermen perishing in the water. The Giant Sawfish can grow up to impressive lengths of 23 feet, and are armed to the literal teeth with a long saw-like appendage on the front of their bodies. They have use this blade to attack people, basically sawing them in half. In the past 3 years, sawfish have attacked at least 5 boats when they were captured by a reel. 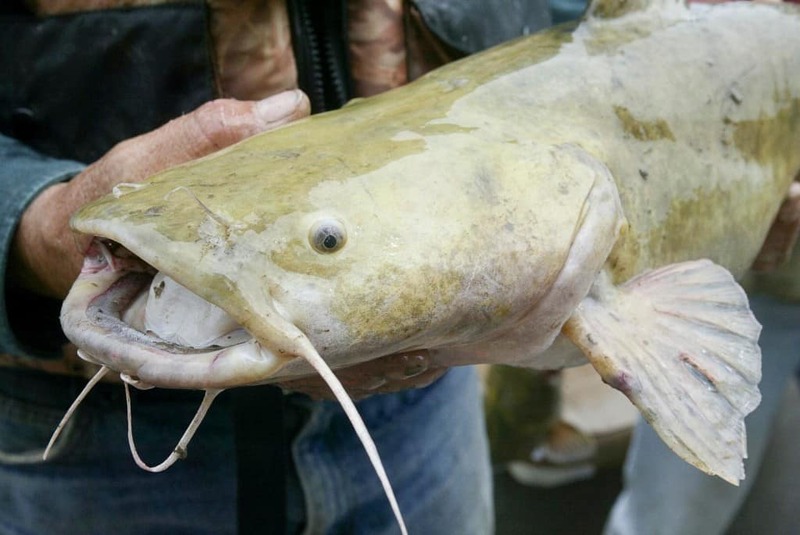 Despite being one of the most caught animals in the world, the Flathead Catfish is the largest of the species in North America, as they weigh up to 120 pounds and grow to over 5 feet in length. They have attacked both swimmers and fishermen in US waters. One recent scientist is said to have been attacked a few years back. 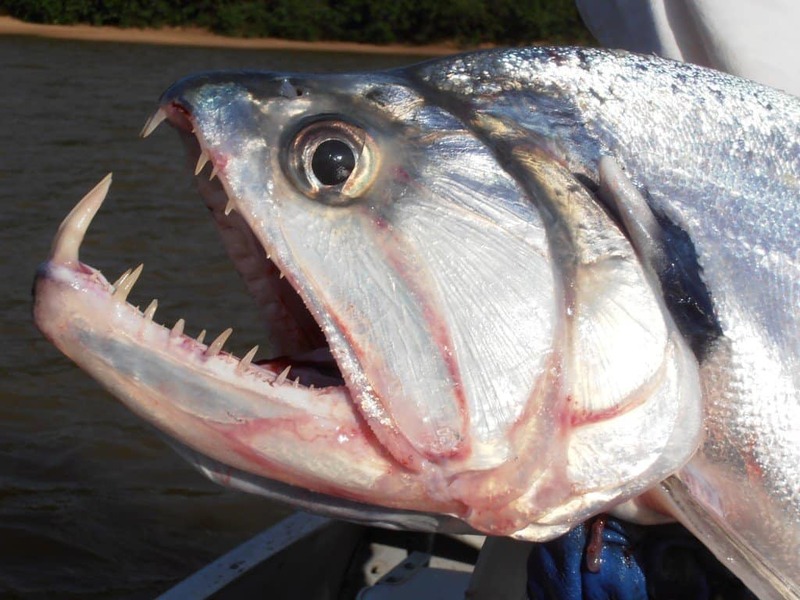 The Payara, or Vampire Characin, posses fangs that grow up to 6 inches in length. They can sense internal organs in people, which is where they will attack. The fish is highly aggressive, and has caused human deaths in the Amazon River. Tens of locals die every single year from being punctured by their fangs. The Wallago Attu Catfish can be found throughout the waters of Southern Asia, India, and Afghanistan. 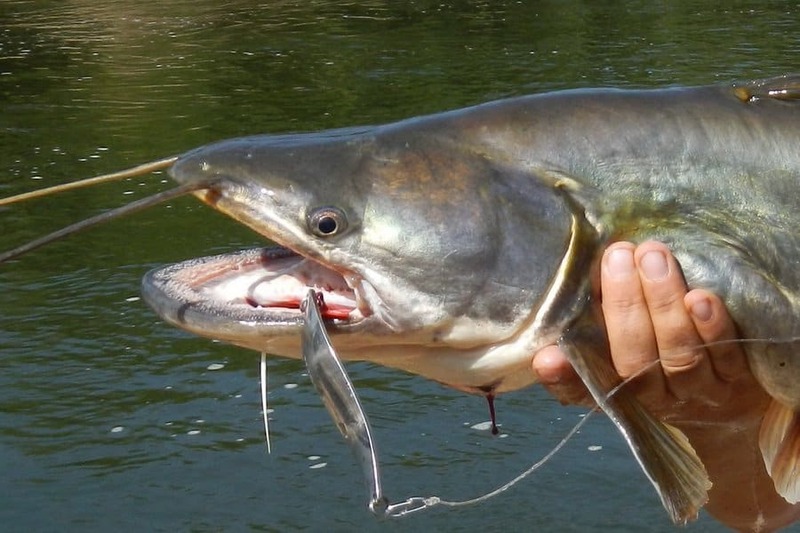 These catfish grow to 8 feet in length, and will lunge outwards with their mouth, which is filled with recurved teeth. They have not killed anyone in the past few years, as people are becoming more cautious, but they do attack those swimming in lakes. 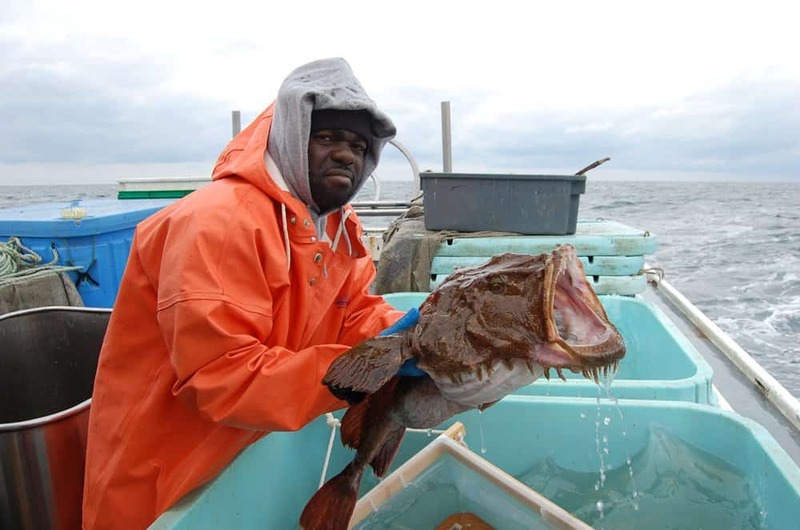 The Atlantic Goosefish has a terrifying appearance. They grow up to 6 feet in length and over 70 pounds when fully grown. Their jaws are capable of clamping down and can possibly swallow an entire person whole. Recent specimens are thought to be capable of doing so. 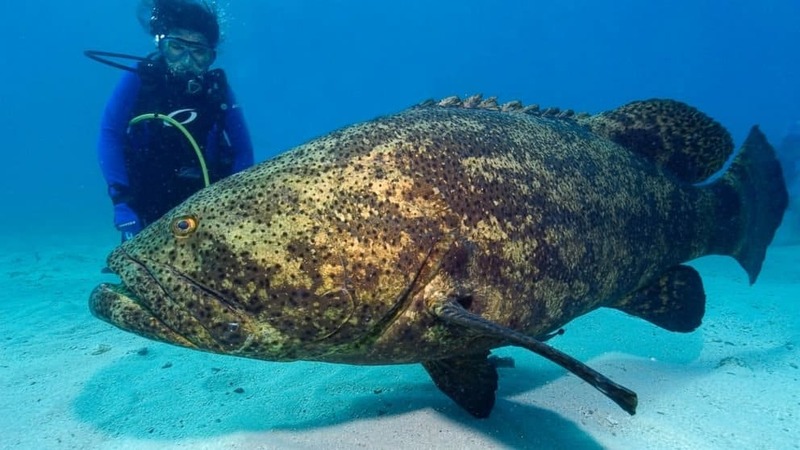 The Goliath Grouper is terrifying simply because of its size alone. They grow up to 1,000 pounds at a time, have a massive mouth and can measure up to 16 feet in length. Not that they would want to, but they seem like they could swallow someone whole with ease. 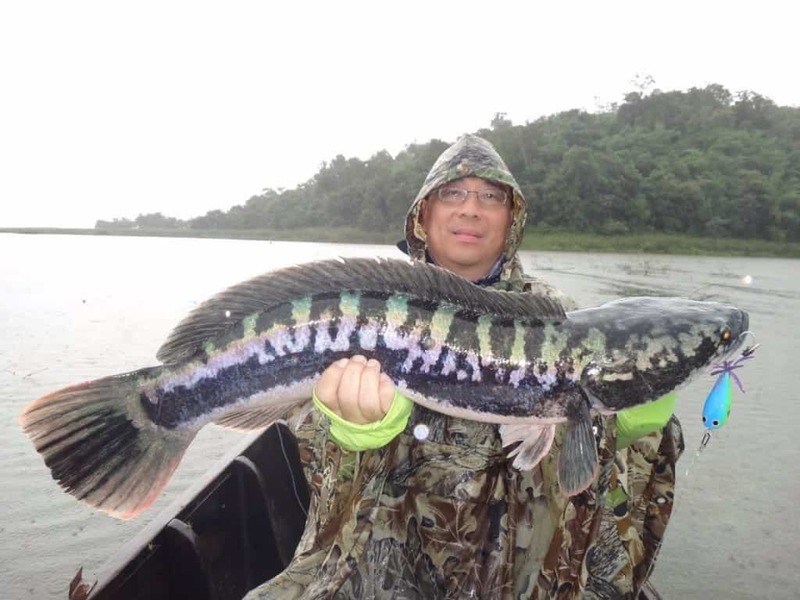 The Giant Snakehead is sparking off fear of a dangerous plague since they were discovered in the temperate regions of the world. These 4-foot fish grow up to 50 pounds, and have razor sharp teeth capable of destroying just about anything. They are known to attack children, many of whom do not survive the attack. 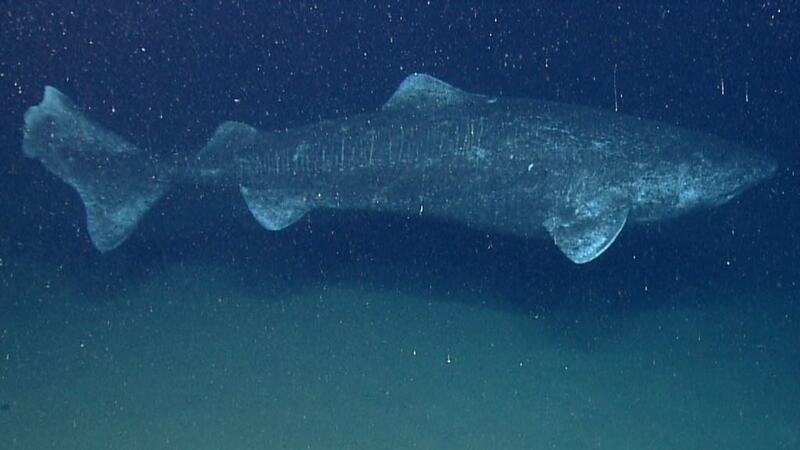 The Greenland shark lives in colder waters, such as those found around Greenland. These 20-foot sharks feed on young polar bear and reindeer, though they have been known to attack kayakers and consume them nearly whole. In 1859, a human leg was discovered inside of one shark’s stomach. 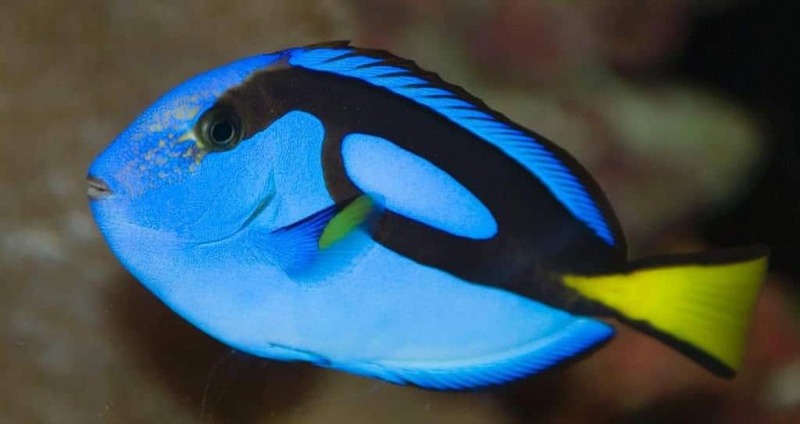 The Surgeonfish inhabits a variety of shallow coral reefs throughout the tropical regions of the world. These fish feature a tail that has evolved into a sort of switchblade, which can cut a human being open with ease. Anyone human caught swimming through their territory is asking to be attacked.